Safety, Environment and Quality are front and centre of Birdon’s national and international operations. Our commitment to worker health and safety, the environment, quality of product and service was recently reinforced by re-certification of International Standards, including the addition of ‘Disposals’ and ‘Shipping’ to our Scope. 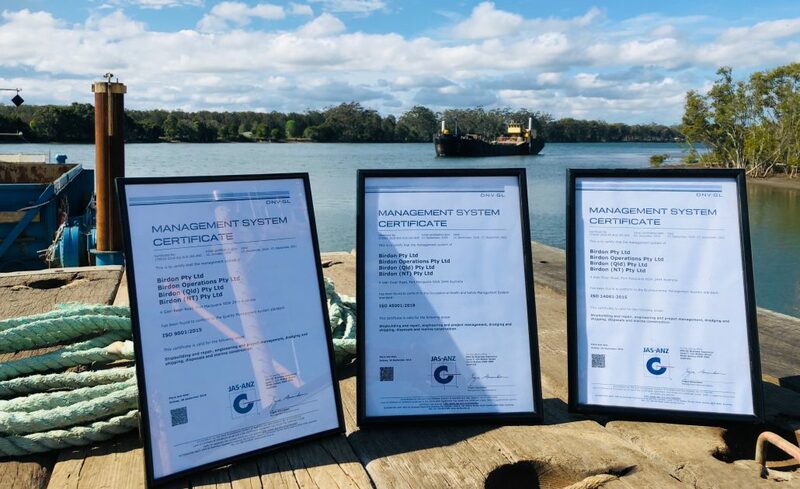 These respected certification standards recognise Birdon’s OHS, Environmental and Quality Management Systems and are a testament to the Birdon team’s hard work and commitment to continuous improvement.